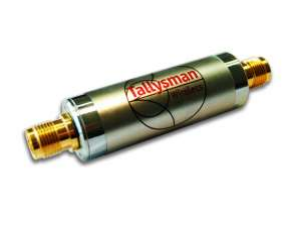 Designed to amplify all GNSS L1 frequencies, the Tallysman TW127 low-voltage amplifier is low cost, waterproof, and low noise. 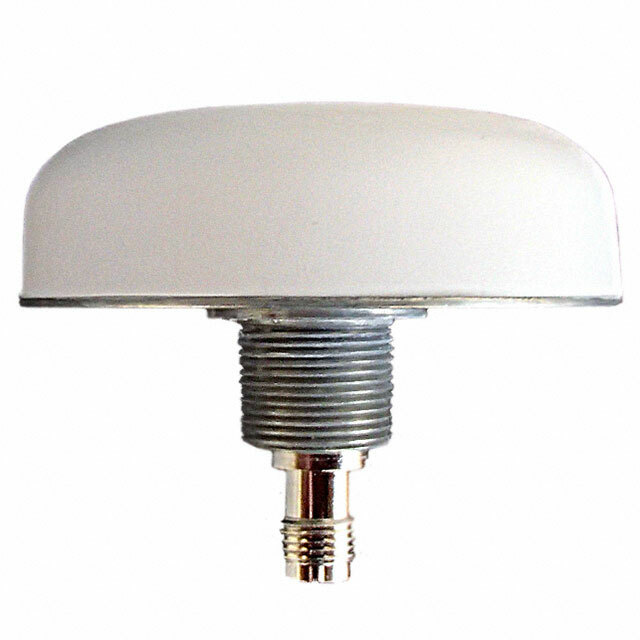 It’s easy to install, improves signal reception, enables extended cable runs, and allows you to avoid expensive low-loss cables. The durable TW127 amplifier features a two-stage LNA with a mid-section SAW filter. This allows longer cable runs without degradation of system sensitivity. 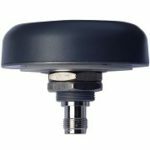 The standard TW127 model offers low current consumption and DC pass through which allows both the antenna and the TW127 inline amplifier to be powered by the GNSS receiver without requiring additional hardware. A high current version of the amplifier is also available. NOTE: Amplifiers are directional and must be installed in the orientation indicated on the product label. Nominal Gain: 25 dB +4/-0 dB typ. Looking to order the Tallysman TW127 low voltage amplifier or have a question? Simply request a quote today and we’ll get back to you promptly.